For at least half a decade a considerable portion of basic financial news reports put out by the major news wires have been written by robots. 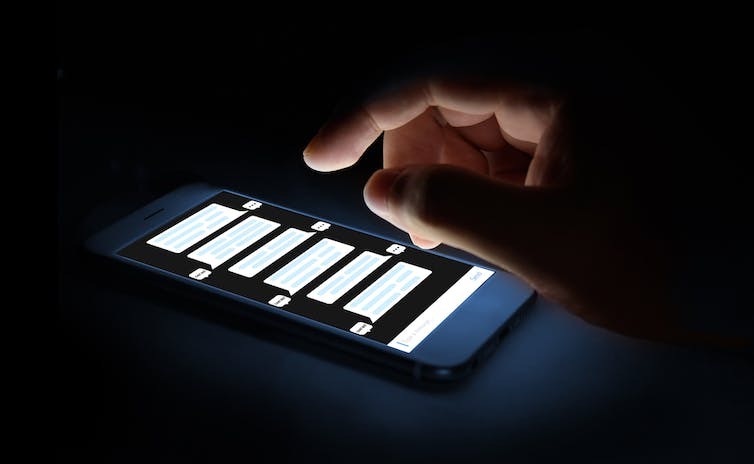 At the same time on social media like Reddit, Twitter, Facebook and Tinder it's likely you've had a "conversation" with a bot at one point or another. Alex is a chatbot. She was formally introduced to the world in March 2016 and has now communicated with more than 1.2 million people. Her creator, the Australian Tax Office, says she gets it right (first contact resolution) 81% of the time. Read more about Will chatbots replace your call centre or customer service agents? What were the challenges or opportunities being addressed? Why these and why now?